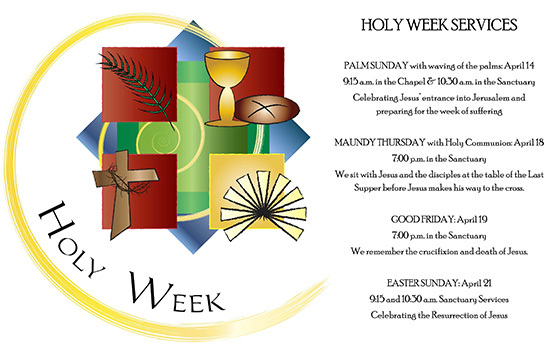 Join us as we walk through Holy Week toward the Resurrection. 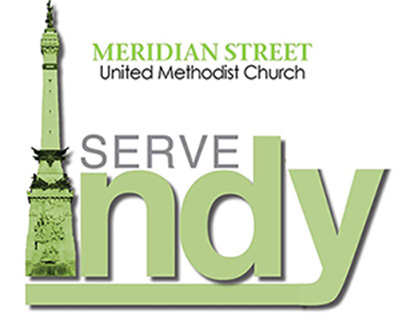 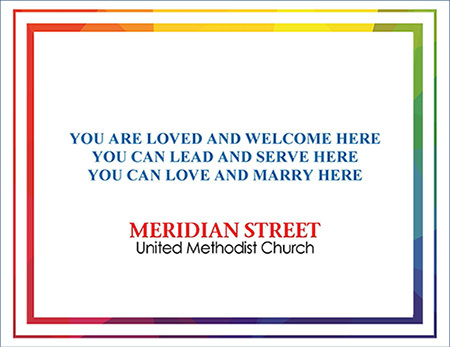 View the service times here. 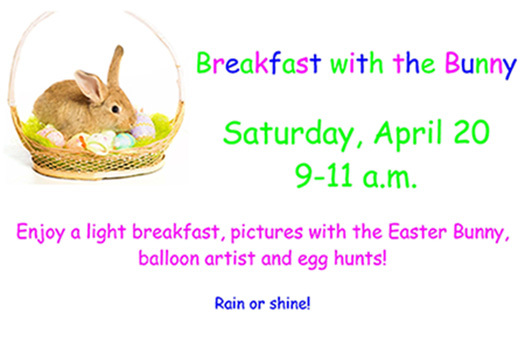 Join us for lots of fun and over 3000 candy filled eggs! 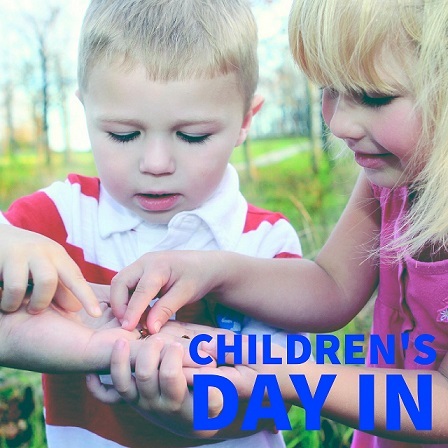 Check out our week day Children's Ministry!